Please help us bake a better cake! 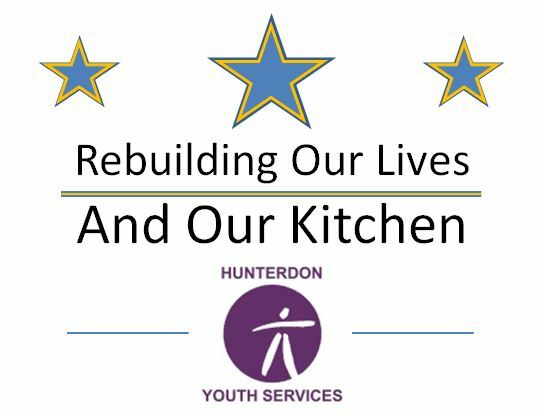 Hunterdon Youth Services is launching its first formal crowdfunding campaign to renovate our kitchen. The current kitchen is approximately 40 years old and at times has been reduced to a stovetop with one working burner and an oven that randomly alternates between baking and broiling. This has made it extremely challenging to prepare the more than 7,000 meals that we provide each year to the youth we serve. HYS is hoping to engage the community to support our initiative by visiting StartSomeGood and contributing to our efforts. Help us spread the word and meet our goal so that we can not only prepare high quality, nutritious meals for our youth, but also have them participate in learning essential life skills. The total project cost is estimated at nearly $70,000 and we have set a goal of raising $25,000 through crowdfunding with $7,200 already having been raised through grants and other fundraising activities. Our crowdfunding campaign begins on November 15, 2016 and will end on December 30, 2016. 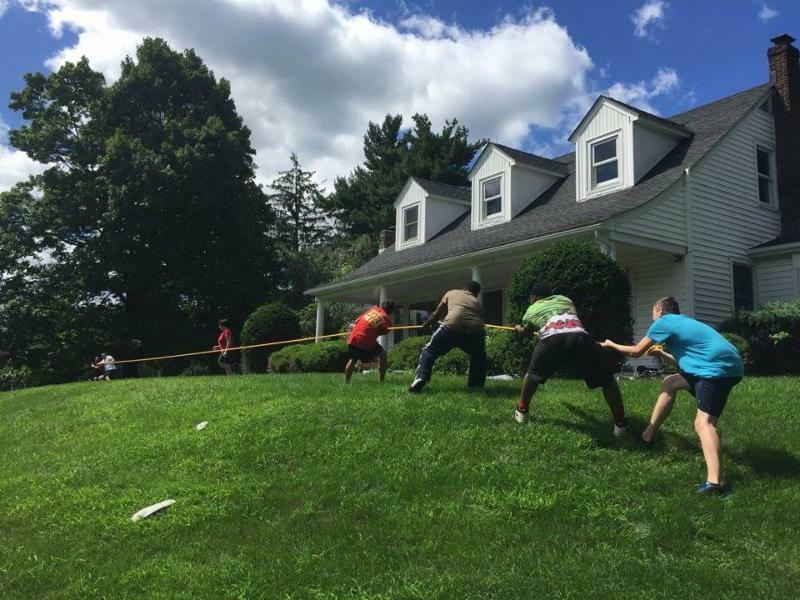 Those interested can also contribute by mail (Hunterdon Youth Services, PO Box 2397, Flemington, NJ 08822), by phone (908-782-0848), or through our website. (Please click here). HYS residents recently volunteered to assist the Hunterdon County Chamber of Commerce as they hosted the 28th annual Business and Home Expo & Restaurant Showcase at the Fieldhouse/Commons at Hunterdon Central High School. Our residents helped with preparation and clean up. 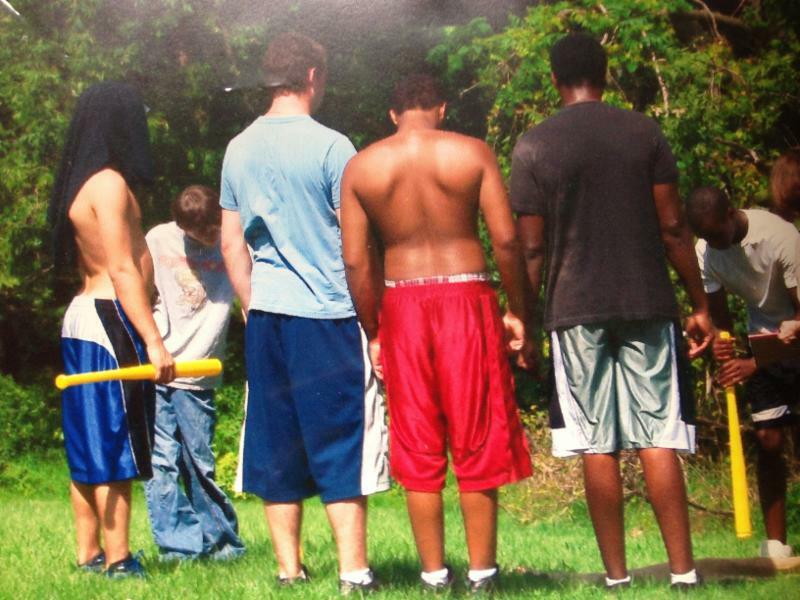 By volunteering, these young men got to enjoy a sense of community, develop good work habits and share in the spirit of giving. Please help us as you shop for the holidays. It's as easy as a few keystrokes. Shopping on Amazon? Put a smile on YOUR face! 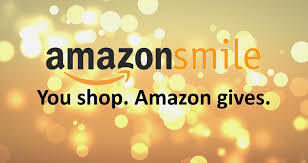 By registering with Amazon Smile you get the same great savings PLUS, if you designate Hunterdon Youth Services, we get a contribution from Amazon for each and every purchase that you make - all year long! 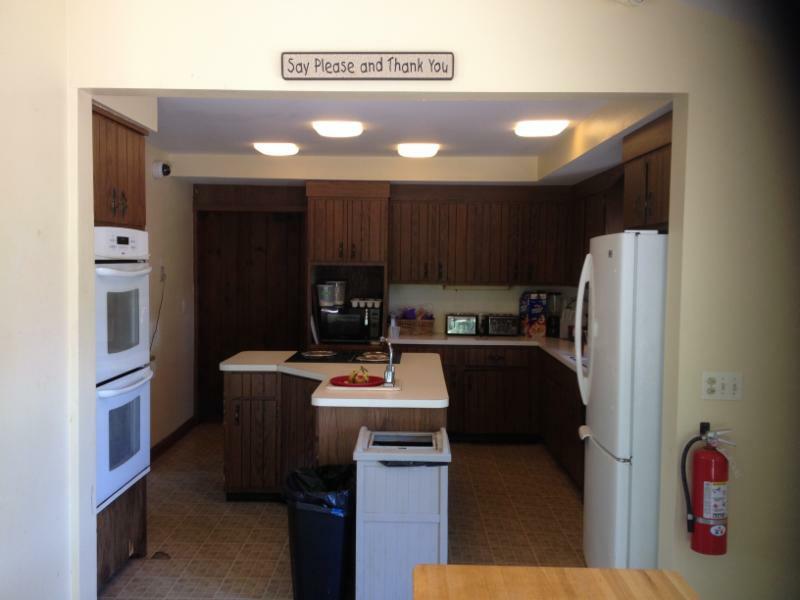 There's no cost to you AND it benefits our residents. THAT'S something to smile about! If citrus is on your holiday gift list ... please consider designating Hunterdon Youth Services when you register here with Sun fresh Direct. 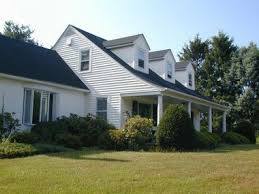 Our home will get some "sweetness" when you send your friends and family a sweet and healthy gift of fruit. Support our friends at CKO kickboxing's Grand Opening. Donations made that night will help our young men. Thank you!